Welcome to TEC International Co., Ltd. (TECI) Website. 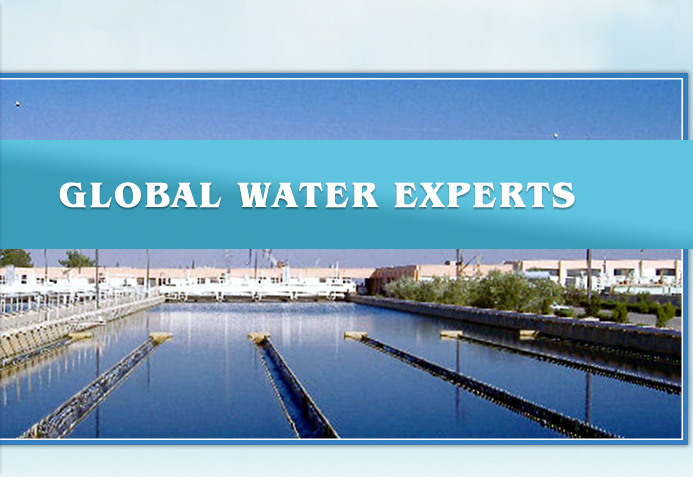 TECI is a Japanese consulting firm specialized for the International water sector market. 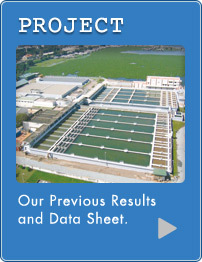 Under expanding and diversifying global business environment in the water sector, TECI was established as an affiliated company of Tokyo Engineering Consultants Co., Ltd. (TEC), one of the consulting firms that supported the rapid development of the water supply and sewerage systems in Japan. 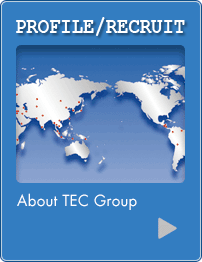 TECI and TEC constitute TEC Group and aspire to more comprehensive and broader services. TEC Group commits to provide high quality consulting services in any place in the world and to any requirements in the water sector.